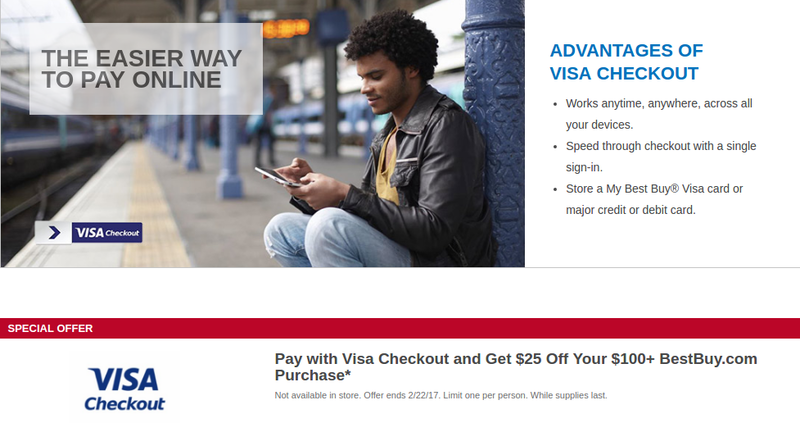 As many of you will recall, around Black Friday/Christmas last year, Best Buy ran a really sweet deal for Visa Checkout users. On any purchase of $100 or more, you would get $25 off. That is now back and with the same conditions. Guys, being a parent can be expensive. But if you know where to shop, it doesn't have to be so expensive. In fact, if you look in just the right places, you can actually save yourself a ton of money. Now, I know what you're thinking: but I already save money by shopping online; that's no secret. While that's definitely not wrong, it's also not the full story - there are so many resources out there, it's hard to know all of them...which means you could be missing out on some of the best deals out there. 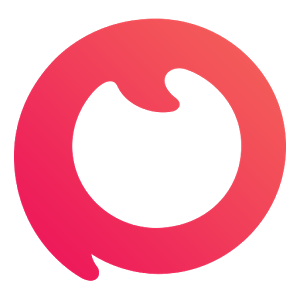 Today I want to tell you about a new app that's actually made just for parents and designed to save money on all kinds of stuff that you're already going to buy anyway. 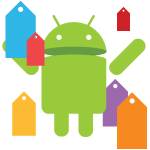 We've come across a pretty decent bundle of apps and games with less-than-normal price tags today. Since you probably already understand what this post is all about, let's cut the fluff and get right into it, shall we? Update: We've been adding new sales since the post went up towards the bottom of the post. 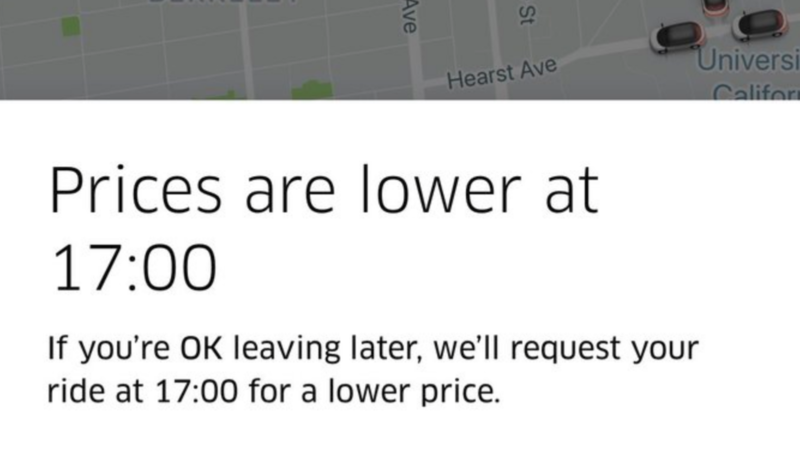 As always, we'll update if we find more, so check back if you like to save money. 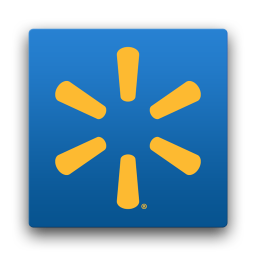 The Walmart app offers up all of the goodies that you need to shop-on-the-go, like deals, recent price drops, search, and store locator (including a filter to find stores with specific departments, like pharmacy). It goes a bit further than other apps of this type, though, serving up the local ad with a single tap, order tracking, and a front-end to the pharmacy.